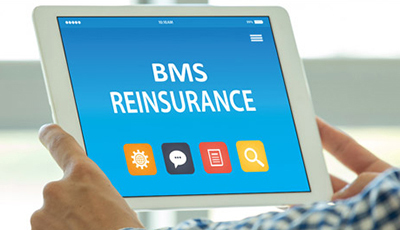 ESKA® BMS - RI (Broker Management System - Reinsurance) offers reinsurance brokers a range of salient features and capabilities. With ESKA Insures – BMS RI, brokers can manage proportional and non-proportional treaties and facultative business shares; as well as register, view, and inquire about any of the reinsurance periodically processes of treaty statements, profit commissions, etc. ESKA BMS – RI covers all your ideal treaty programs based on your specific need. Covering proportional treaties, non-proportional treaties and facultative, you are all set to cover your insured risks. All claims processing can now be taken care of in no time thanks to a fully digitalized process. Now you can track and process all your claims efficiently and accurately. ESKA BMS – RI comes with a number of tools to help you run your business smoothly. From cash call processing tools to calculating your commission, this powerful system provides accurate methods for all calculations. 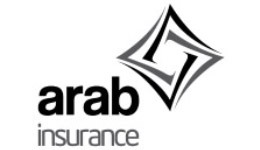 This comprehensive and dynamic system provides a range of features and functionalities to support your reinsurance obligations, ensuring all tasks are done accurately and in a timely manner. What can this system do?